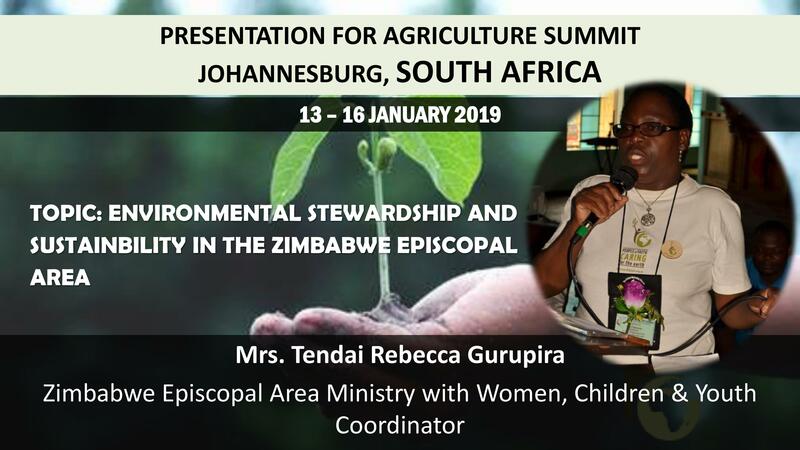 Presentation by Mrs. Rebecca Tendayi Gurupira shared at the Agriculture Summit in Johannesburg. Click to here to view the presentation. We invite our FLEAT (Faith Leaders Environment Advocacy Training) Members to join our Facebook Group.